Our organization will encompass a direction for Purple Martin landlords to provide a safe place for Purple Martins and promise our dharma is met in a Reliable, Resourceful, Respectful, and Responsible manner. Support the Purple Martin Conservation Association including, but not limited to, the Colony Registration Program, Project MartinRoost, Project MartinWatch, Purple Martin Nest Cavity Research Project (Gourd-Cam Research), and Scout-Arrival Study. Align efforts with other Purple Martin associations, clubs, entities, groups, organizations, and societies. 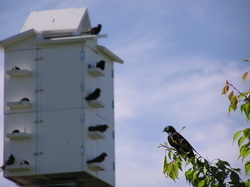 Facilitate the understanding of all obligations and responsibilities for housing Purple Martin inhabitants. Educate the public about Purple Martin conservation efforts. Promote healthy environments and nest practices. Lecture programs that encourage reducing non-native site competitors such as the House Sparrow and European Starling. Advocate Purple Martin husbandry as an agricultural practice and encourage seasonal and migration tolerance. Collaborate with Purple Martin citizen science projects. Encourage further generations to become Purple Martin landlords. Organize ambitions with affiliate activities at least biweekly. Update online or teleconference content quarterly. Request news or press space for articles in local papers biannually (March and September). Develop and redevelop fundraising strategies annually. 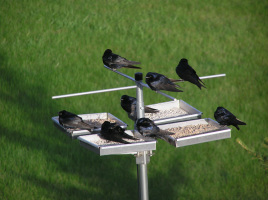 Host a Purple Martin conference event annually. 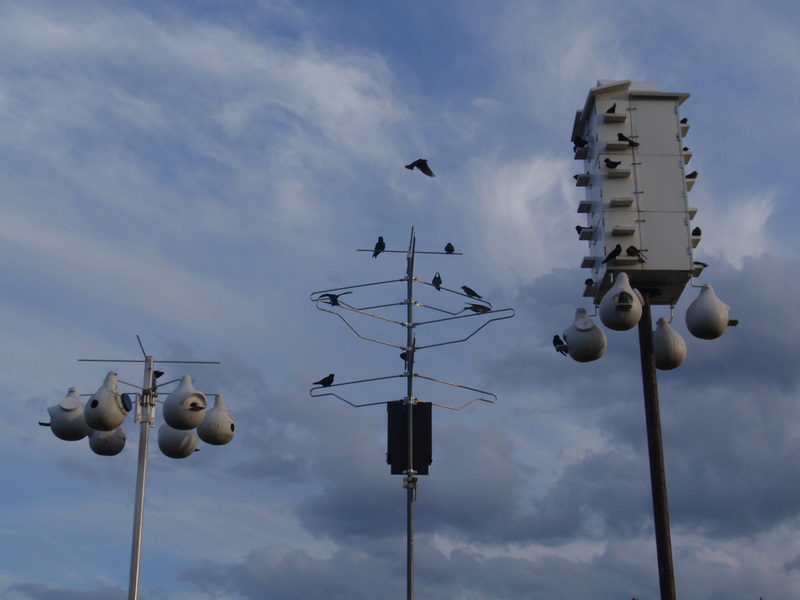 Adopt, establish, or revitalize one Purple Martin site annually. Report the organizations’ project statuses to the Purple Martin Update quarterly. Maintain updates to calendar, email list, social media, and website at least biweekly. Attend an affiliate Purple Martin conference event annually.